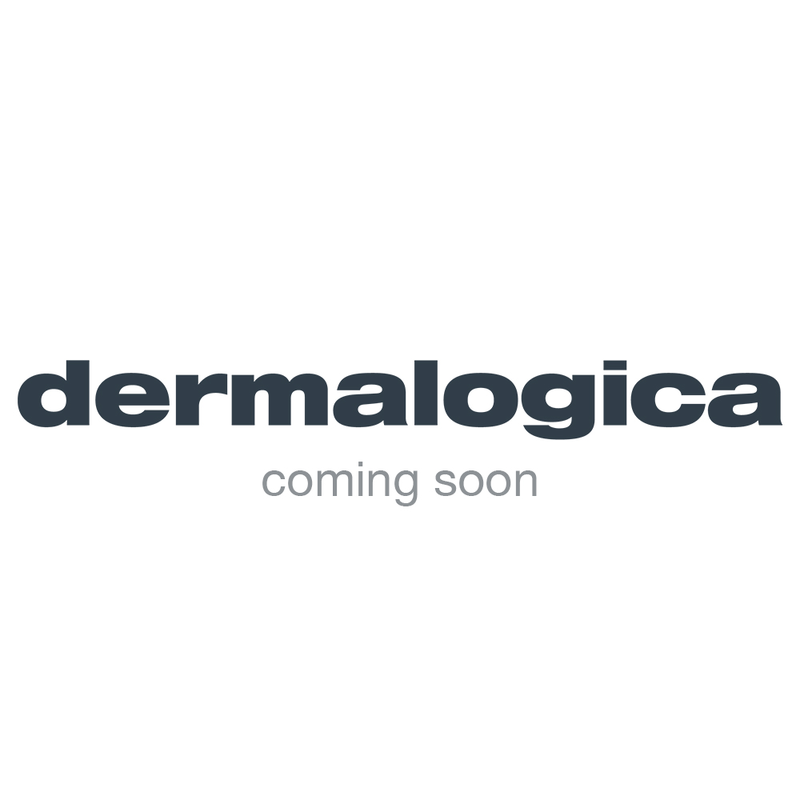 It’s the perfect introduction to Dermalogica. A special collection of our favourite (and most popular) products. With this complete regimen, you’ll quickly see for yourself why Dermalogica is the #1 choice of skin care professionals worldwide. Improve skin texture and combat visible lines around the eye area. To cleanse, gently lather a small amount of Special Cleansing Gel in moistened hands and apply to dampened face and throat. Rinse with warm water. Repeat this step for a thorough Double Cleanse. To brighten, dispense about a half-teaspoon of Daily Microfoliant® into very wet hands and create a cappuccino-like foam by rubbing hands together. Apply to face in circular motions, avoiding the eye area. Massage gently for one minute, then rinse thoroughly. To moisturise and hydrate, apply a small amount of Skin Smoothing Cream to the face and throat with light, upward strokes. To combat the visible signs of ageing around the eyes, smooth Multivitamin Power Firm to fill fine lines, improve elasticity and prevent further free radical damage. Multivitamin Power Firm makes for the perfect pre-make-up prep.